More audio recordings of Daniel’s talks and teachings in the archive. Episode 164: Talking Ancestral Lineage Repair with Daniel Foor (February 2019). 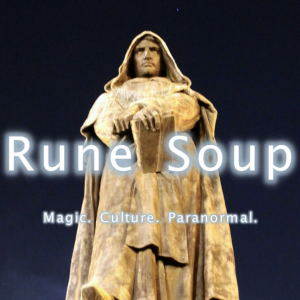 Listen here on Rune Soup. Episode 26: Ancestral Reverence as Devotion to the Earth with Daniel Foor (September 2018). 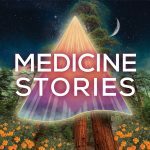 Listen here on Medicine Stories or stream below. Episode 001: Pathways for the Blessings with Daniel Foor (June 2017). 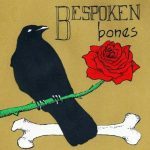 Listen here on Bespoken Bones or stream below. Episode 94: Transforming the Ancestral Roots of Addiction with Daniel Foor (October 2017). 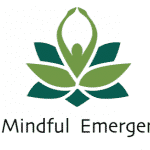 Listen here on A Mindful Emergence – scroll down to the episode for streaming. Ancestral Medicine with Daniel Foor (July 2017). 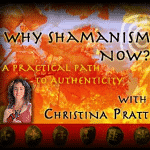 Listen here on Why Shamanism Now or listen to streams below, Parts One and Two. Would you like to interview Daniel or know a good podcast we should check out? Please send us an email.